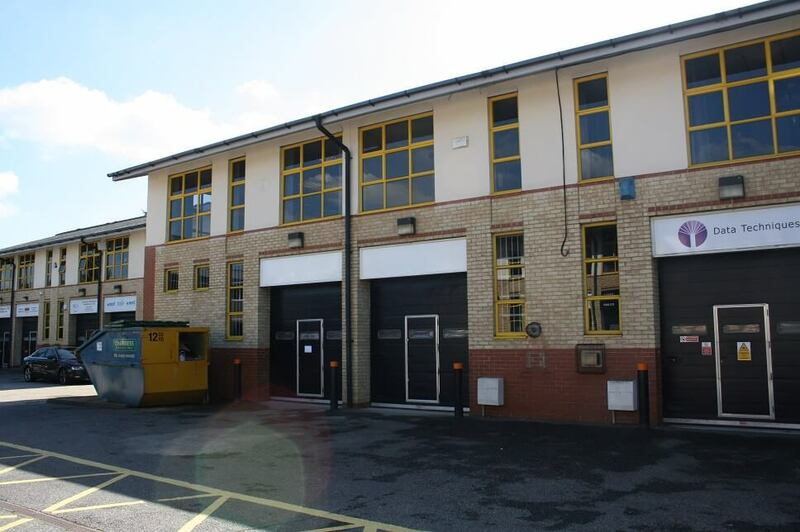 New letting at Farnborough Business Centre | Curchod & Co.
Curchod & Co has secured a letting of 1,175 sq.ft. of industrial and office space at 14 Farnborough Business Centre in Farnborough, Hants on behalf of Redwood (Light Industrial) PropCo SARL. The industrial property has been taken on a three-year lease by Bartec Technologies Limited at an annual rent of £15,000 (£12.77 per sq ft). Bartec Technologies Limited was not represented in the transaction.